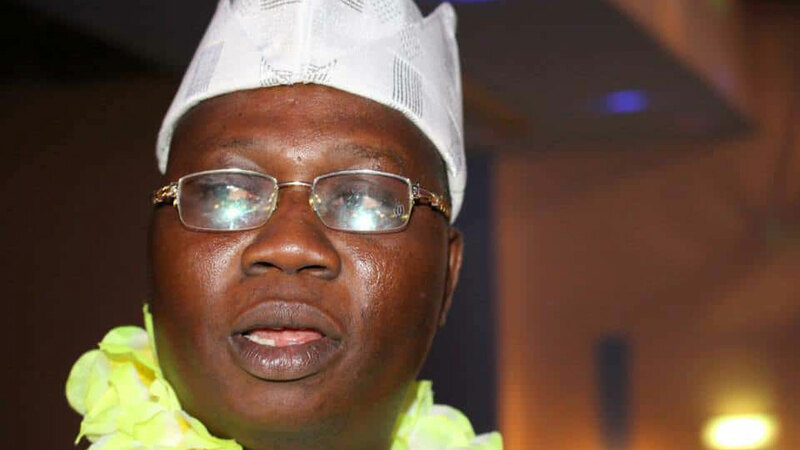 The President gave the charge in a statement to congratulate Adams, National Coordinator of the Oodua Peoples Congress (OPC), on his investiture as the 15th Aare Ona Kakanfo of Yorubaland, today. Buhari, according to the statement signed by his Special Adviser on Media and Publicity, Femi Adesina, commended the Alaafin of Oyo, Oba Lamidi Adeyemi 111, on the appointment of a new Aare Ona Kakanfo, to assist him in the arduous task of leading the illustrious Yoruba people. The President urged Adams to bring quintessential courage, wisdom and astuteness to bear on his new office for a more secured life for the weak, vulnerable and voiceless in the country. He also prayed that the almighty God grants him a favourable reign.